From light and flow to pure square footage, there’s a lot to consider when you’re on the search for your next home. 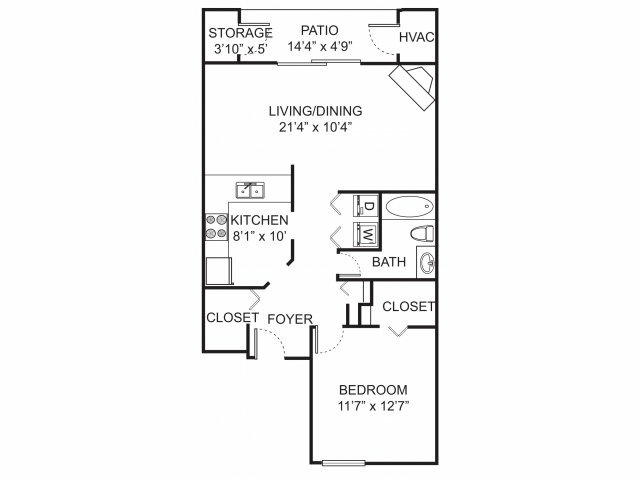 Spring Valley Apartments offers a collection of floorplans for 1 & 2 bedroom apartments in Farmington Hills, MI with noteworthy nuances like private entrances, walk-in closets and a breakfast bar. 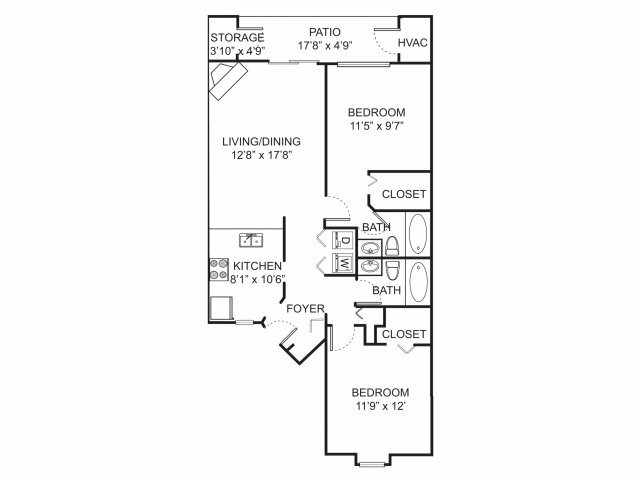 Once you’ve found a floorplan that speaks to you, book an appointment to experience it firsthand—and don’t forget to ask about our upgraded spaces replete with wood-style flooring, silver appliances and new kitchen cabinets, too! We can’t wait to meet and give you a tour of your next home. 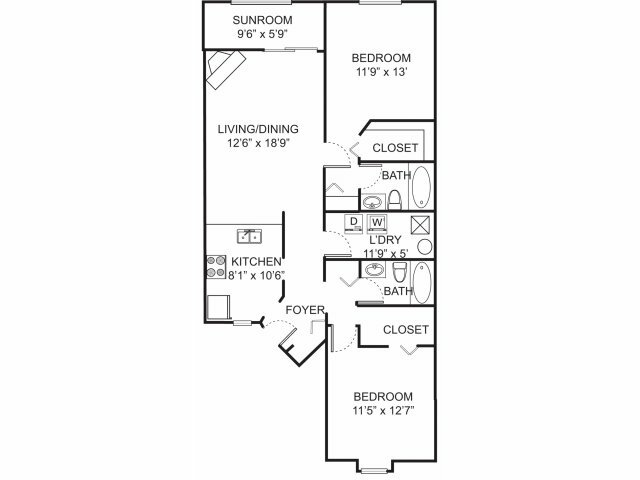 Spring Valley apartments, located in Farmington Hills, Michigan, offers one and two bedroom floorplans with private apartment entrances. 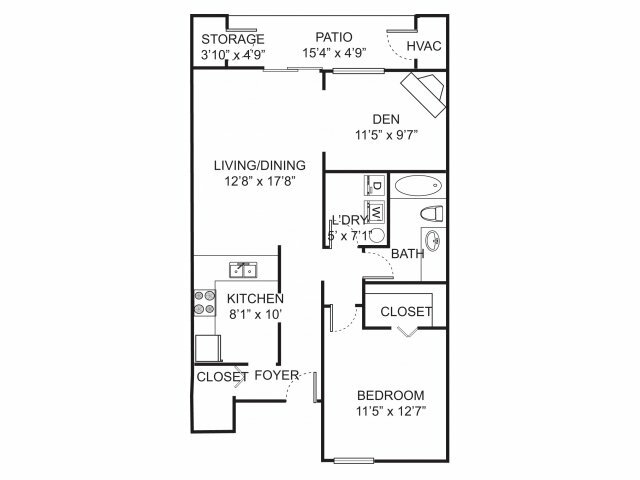 Many of these apartment homes have been upgraded with new lighting, kitchen cabinets, appliances, and wood-like flooring. Spring Valley is a pet friendly community. Call to schedule a visit or a FaceTime tour.